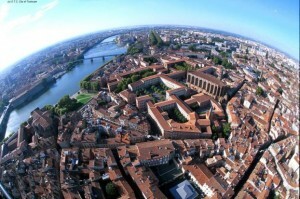 Toulouse is the fourth city is France from student and population standpoints. It is commonly told as being the capital of South West France … in reality it is neither East nor West but right in the southern-middle part. This location makes it uniquely positioned, close to the Pyrénées mountains (a 80-minute drive), the Méditérranée sea (80-minute drive as well) and the Atlantic ocean (a tad farther with a 2-hour drive). The Midi-Pyrénées region features famous food and top tourist sites such as the magret de canard, viaduc de Millau, caves de Roquefort. The local Toulouse rugby team (Stade Toulousain) is a multiple winner of the European cup and French championship. Nothing beats the ambiance in the Toulouse streets these nights of championship finals. Next on the festivity “Richter scale” are the weekly Thursday nights when students invest the city for some party time. 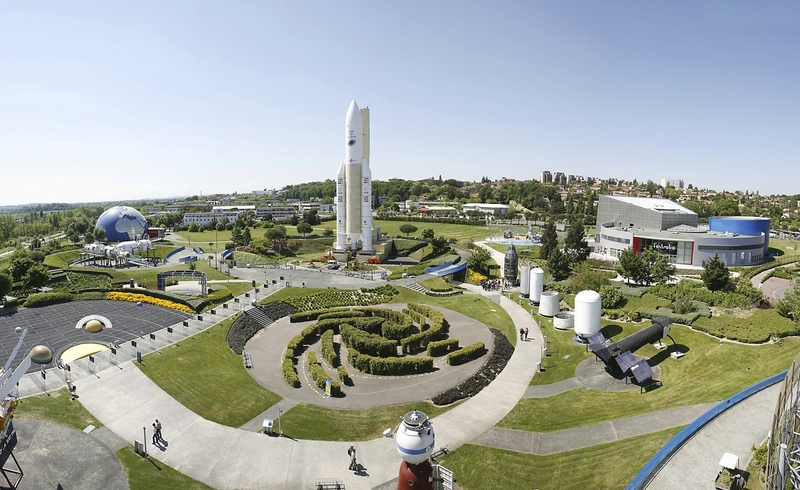 Toulouse is also the heart of the aerospace Industry with major sites of EADS Airbus, EADS Astrium and Thales Alenia Space. The most important site (about 1 800 employees) of the French Space Agency (CNES) is at a 10-minute walk from the ISAE campus. Hundreds of SMEs are oribiting in this “aerospace soup”, making it the place to be for every space enthousiast.